Our color matching capabilities and equipment coupled with our knowledge of thermoplastic compounds and process makes your exacting color match requirements a reality. 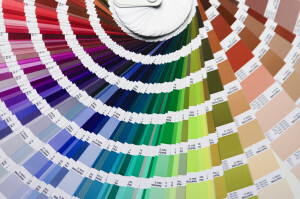 Our color development team will match your color from a variety of color standards such as raw materials, finished parts, PANTONE® color swatches, and or PANTONE® numbers. OTECH matches colors on time and on budget.